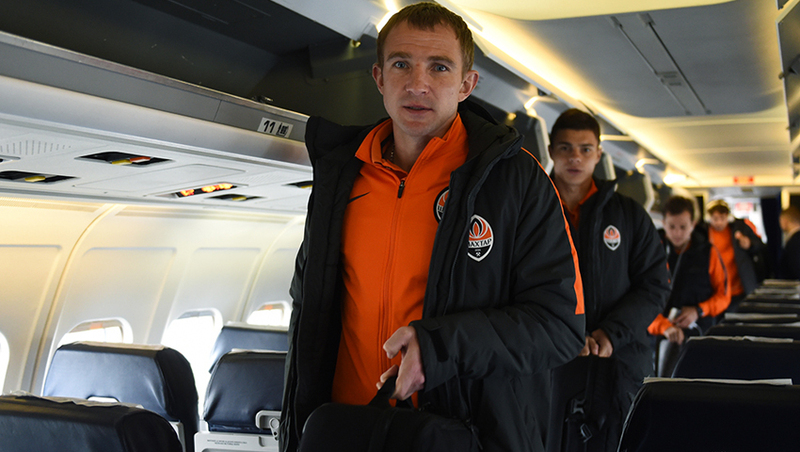 forwards: Andrii Boriachuk, Oleksandr Zubkov, Gustavo Blanco Leschuk, Facundo Ferreyra. In the afternoon, the team will have the traditional pre-match media events. At 16:30, Shakhtar head coach Paulo Fonseca and defender Ivan Ordets will answer the questions from reporters. Watch the press conference live in the club’s official YouTube and Facebook accounts. At 17:00, the Pitmen will conduct a training session at OSC Metalist.